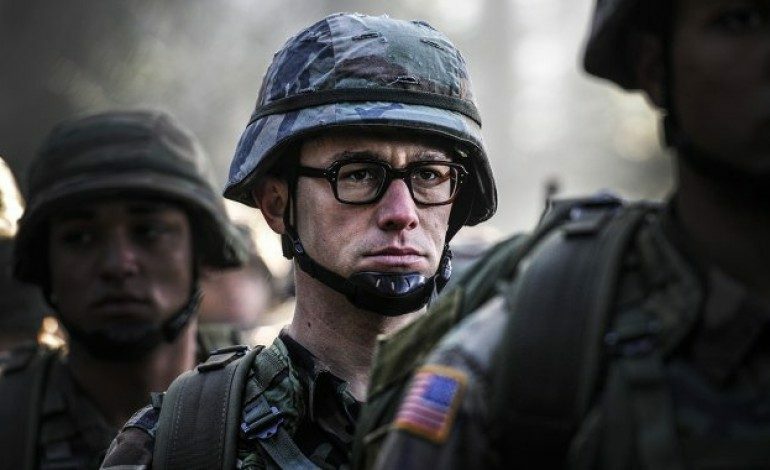 For its third time, Snowden has moved its release date pushing it further to September 16th of this year. It was originally set to bow in theaters Christmas day of 2015 to be considered for awards season but then rearranged its time frame to May 13, 2016. Directed and written by Oliver Stone, the biopic centers around Edward Snowden, is the first story narrative in film about the former NSA employee. Joseph Gordon-Levitt stars as the infamous whistle-blower with Shailene Woodley playing his girlfriend Lindsey Mills. Kieran Fitzgerald also wrote the script alongside Stone with Open Road Films producing. When the release date first moved to May 13 it was presumed that the film would make its debut at the Cannes Film Festival. But with it’s new premiere date, the government conspiracy film can take advantage of the fall film festivals and not have to worry about competing with summer blockbusters. Gordon-Levitt last appeared on the big screen in the holiday comedy The Night Before. Woodley will continue her role of Tris in The Divergent Series: Allegiant. The documentary about Snowden, Citezenfour, won the Oscar for best documentary last year.